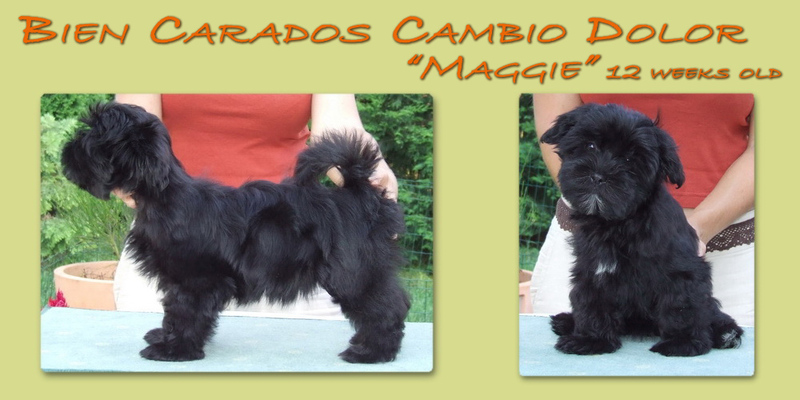 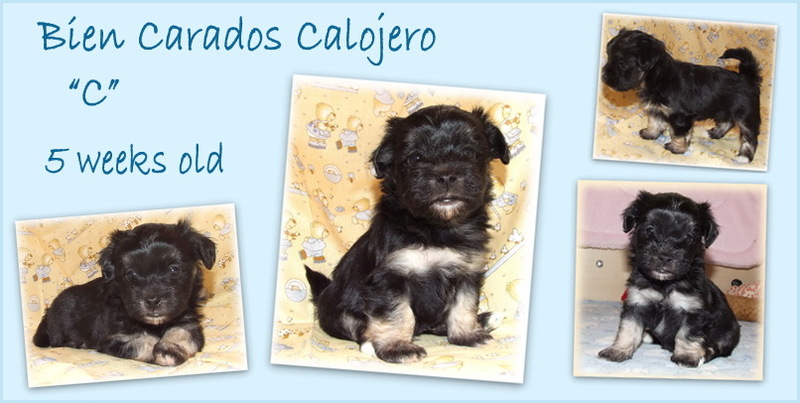 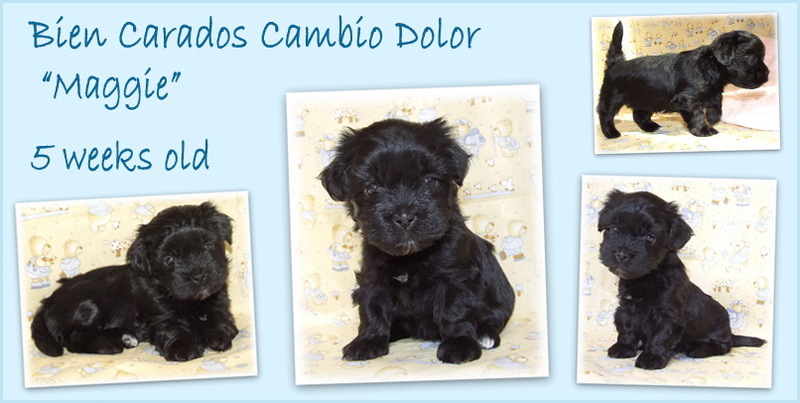 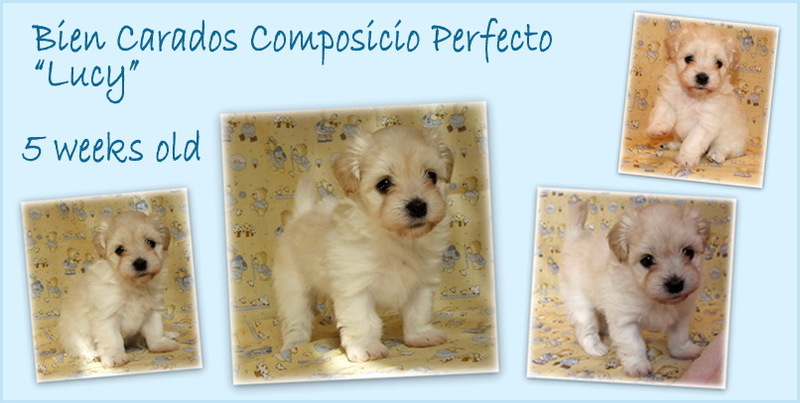 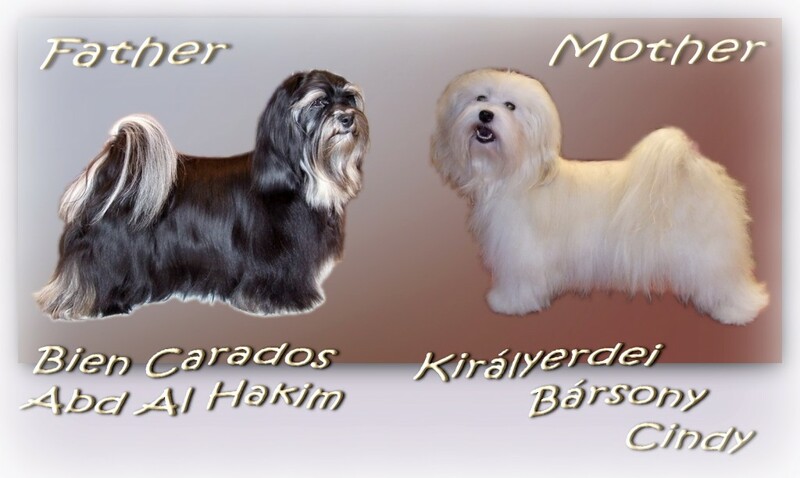 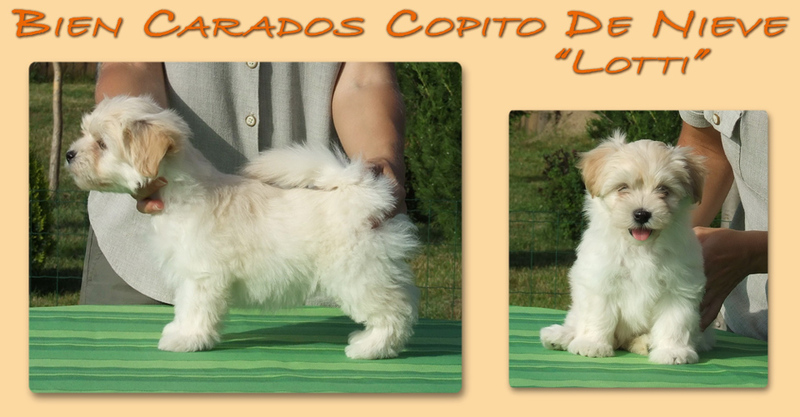 Bien Carados Havanese Kennel » “C” alom / Litter “C” Date of birth: 2010 April 16. 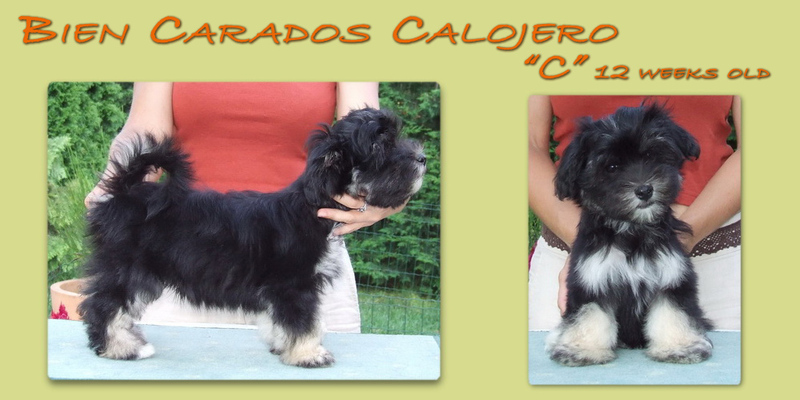 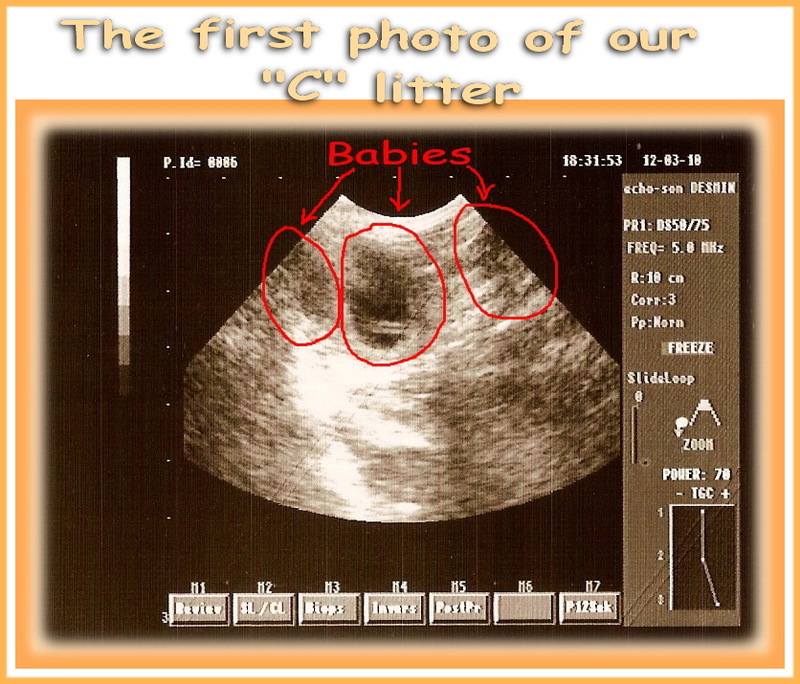 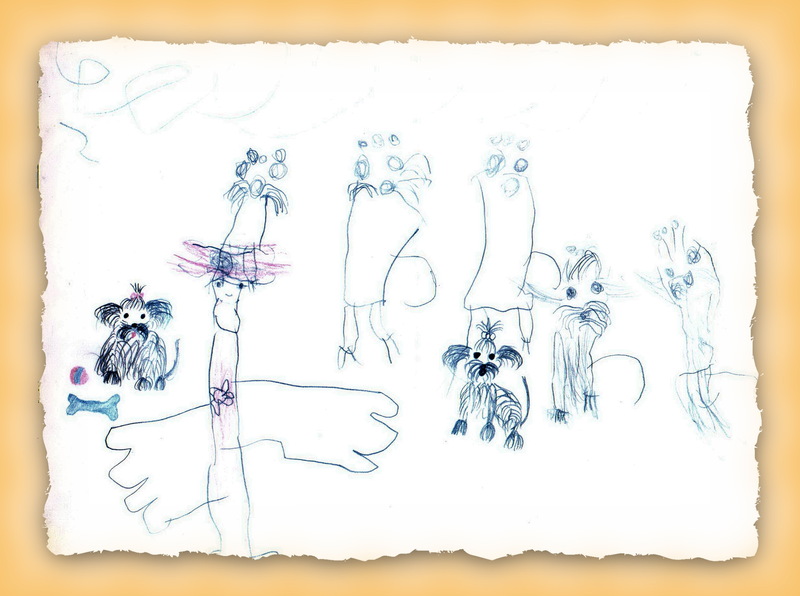 “C” alom / Litter “C” Date of birth: 2010 April 16. 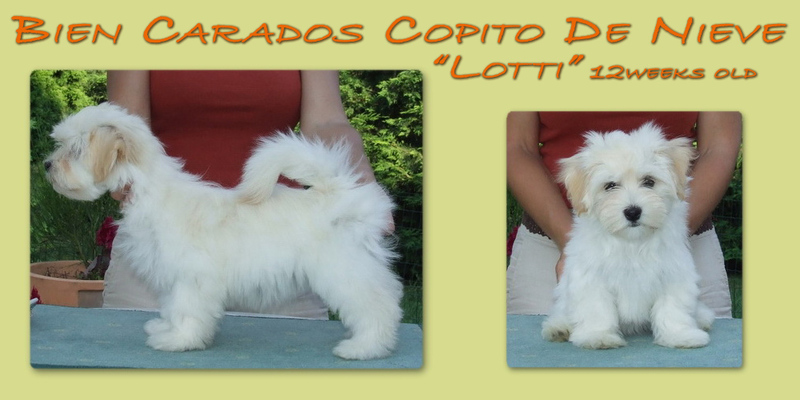 More pictures of Lotti here. 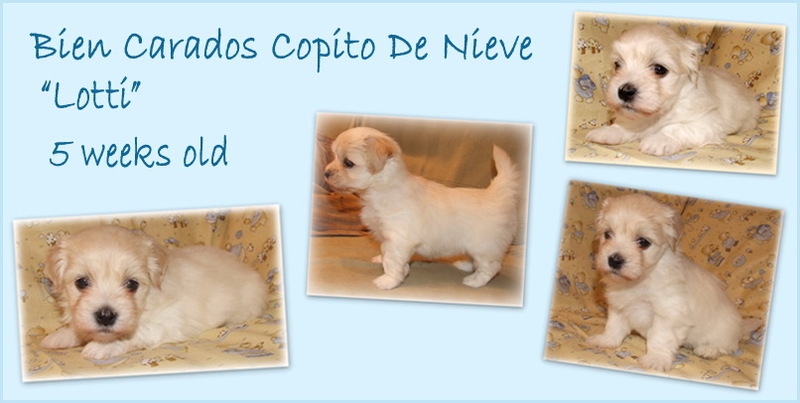 Moment pictures of the puppies at the age of 12 weeks can you find here. 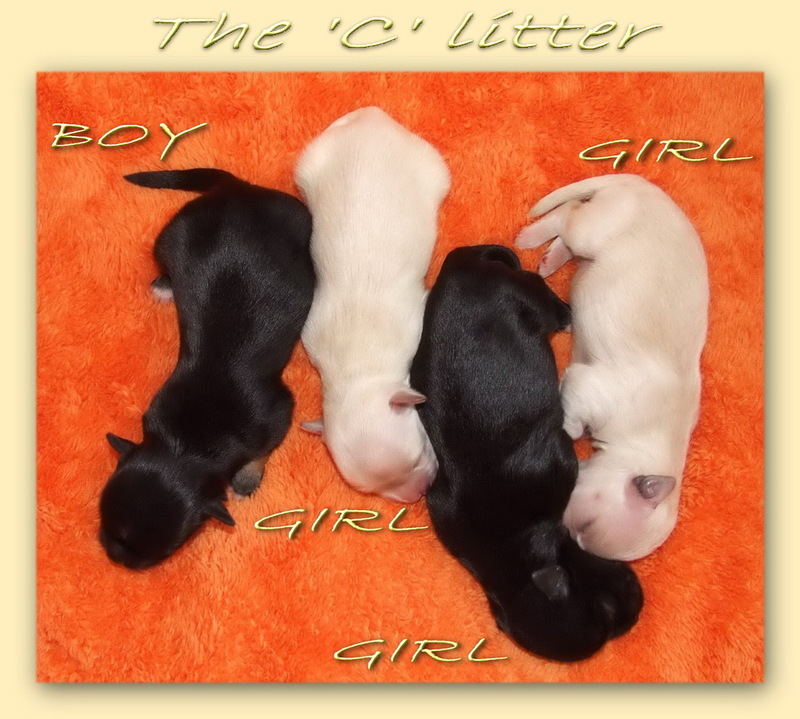 For more pictures of 8weeks old “C” Litter click here!